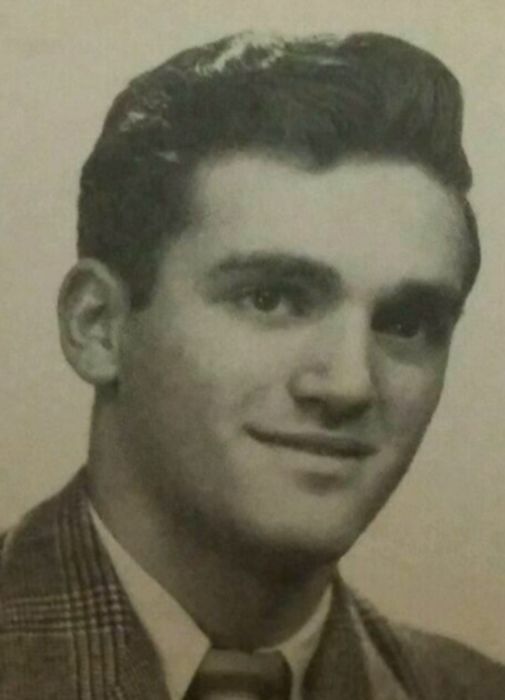 Averill Park - John A. Toma, 83, of Route 66 died Saturday, January 12, 2019, at the Van Rensselaer Manor after a long illness. Born in Watervliet, he was son of the late Eustachio Toma and Mary Ruggiero Toma and husband for 60 years of Marie E. Agostine Toma. He was raised in Maplewood Watervliet and resided in Averill Park for 35 years, prior to moving to Port Charlotte, FL. He was a graduate of Watervliet High School. John was a foreman and supervisor for the Rensselaer County Highway Department for 40 years. 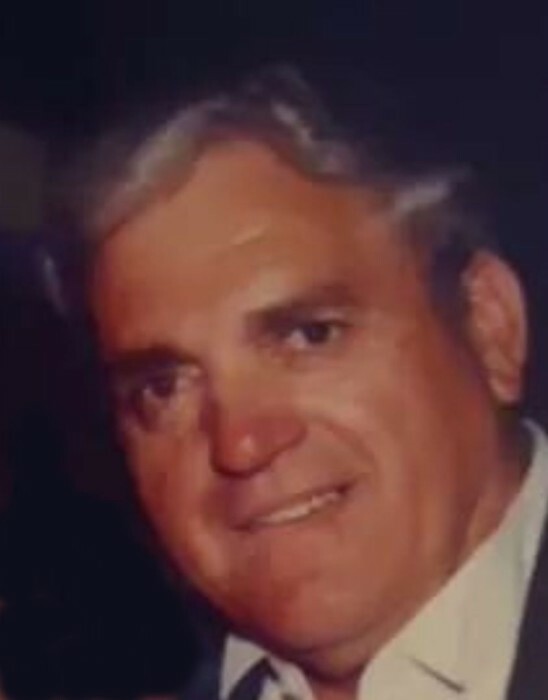 He enjoyed working on lawn mowers, and building minibikes and go-carts for his grandchildren, bowling, gardening and tending to his property. John was loving and dedicated father and was loved and admired by the people he worked with. He was a communicant of Sacred Heart Church and St. Henry's Church. Survivors in addition to his wife, include his children, Karen Toma, Albany, John (Rose) Toma, Averill Park, Lisa Marie Toma Barna, Troy, Paul (Stacey) Toma, Port Charlotte, FL, Sharon Bidwell, Troy and James Toma, Cliffside Park, NJ; his grandchildren, Nicole (Matt) and Jason Barna, Jaclyn (Mitch) Damiano, David (Kerri) and Kayla (Nick) Bidwell, Giancarlo, Nico and Nicholas Toma; 9 great grandchildren and several nieces and nephews. He was predeceased by his brothers, Michael, Raymond, Anthony, Charles, Joseph and Stanley Toma and a sister, Anna Holcomb. Relatives and friends may call at the Bryce Funeral Home, Inc. 276 Pawling Avenue Troy on Thursday, January 17, 2019 from 10-12 noon followed by a service at noon with Rev. John Yanas, officiating. Interment will be in St. Mary's Cemetery Troy. The family would like to thank all of John’s prior home caregivers and also the staff of floor 3 of Van Rensselaer Manor. In lieu of flowers contributions may be made in memory of John A. Toma to the Alzheimer's Association of NENY4 Pine West Plaza, Suite 405 Albany, NY 12205.